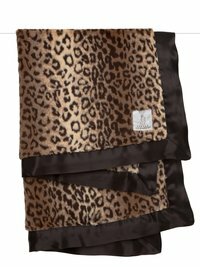 The Luxe™ Leopard Blanket makes a sophisticated statement in any nursery. 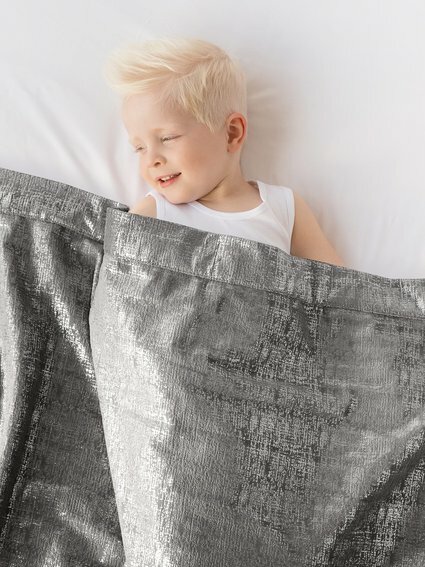 Keep your little cub cozy and warm with this luxurious faux fur blanket trimmed in rich espresso colored satin. got this as a gift and I absolutely love it. 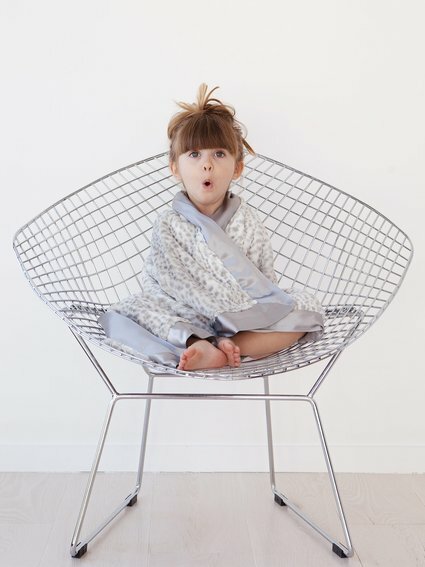 these blankets are the softest in the world!